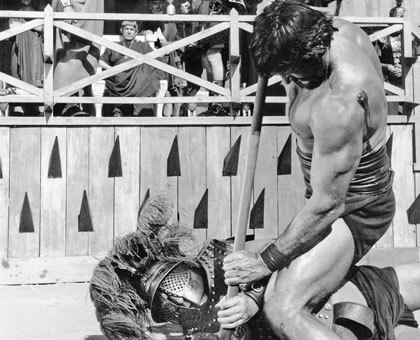 For the love of a woman will Rome be lost? 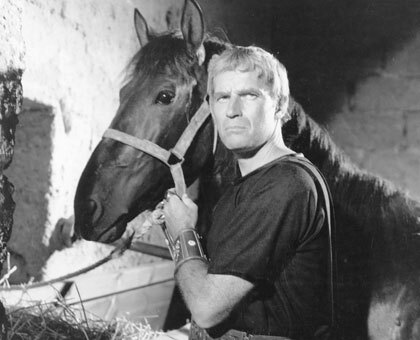 Shakespeare’s works, Charlton Heston said, are “the measuring stick against which you measure an actor’s work.” Heston made his Broadway debut against that measuring stick, appearing in a supporting role in Antony and Cleopatra. 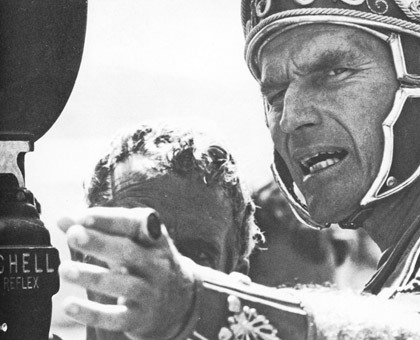 Twenty-five years later, he was one of the world’s biggest stars when he brought his authoritative presence and literary command to the lead role of Marc Antony in this masterful big-screen adaptation of the Bard’s tale of the doomed love between Rome’s hero and Egypt’s queen (Hildegard Neil). 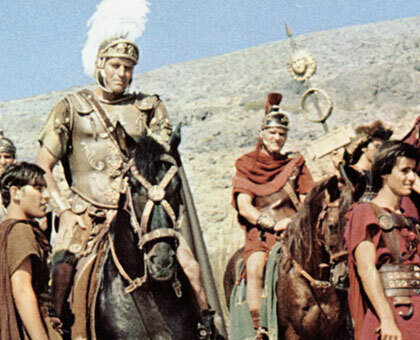 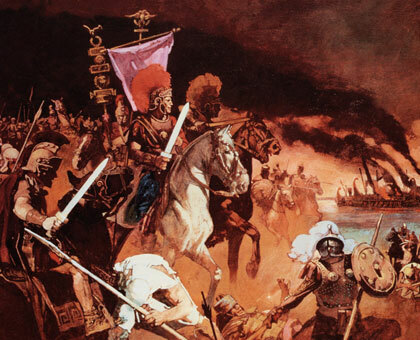 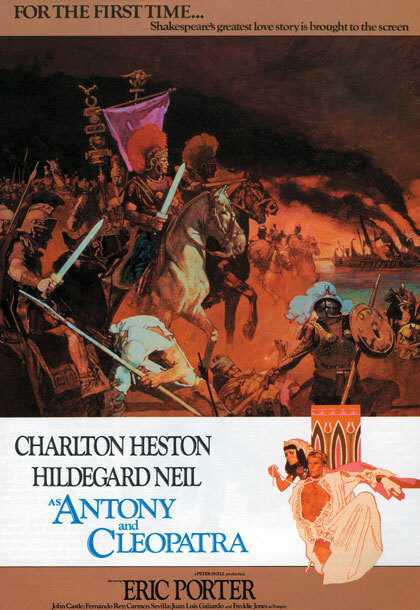 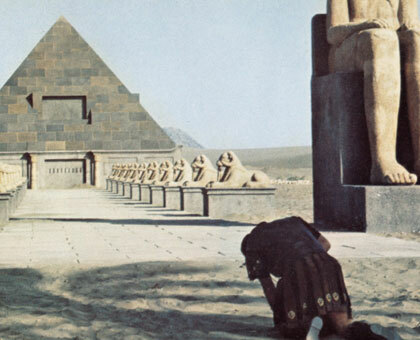 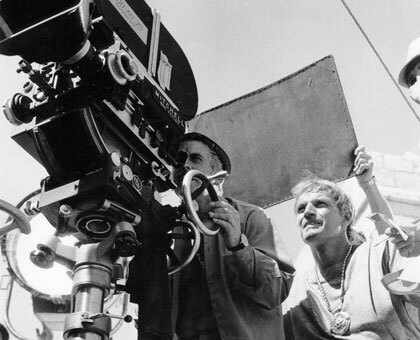 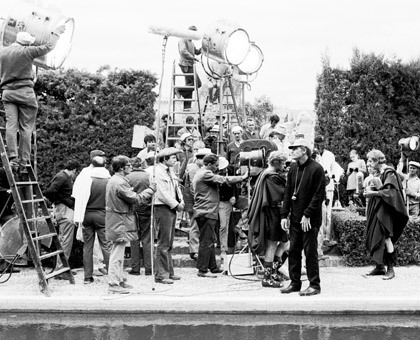 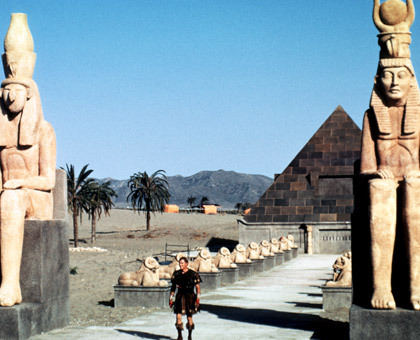 Heston wrote the adaptation and also directed, opening up the story to its cinematic possibilities with spectacle, pyramids, warfare at sea and a clash of armies on land. 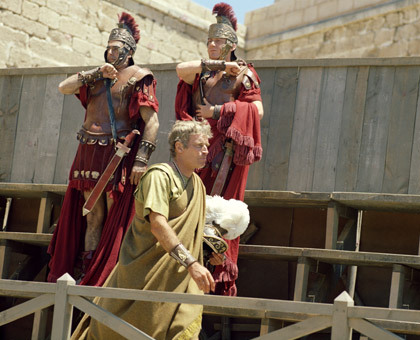 Peter Snell produced the epic drama.